AXP daily missions are acquired from the Alien Agency Handler in the Clan/Omni mission agency HQs. See here for more general info on AXP dailies. It's dark and we're a ways outside of a populated area. What's the worst that could happen? 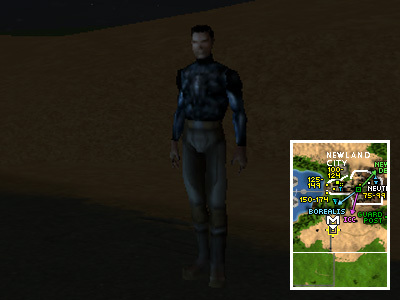 The Agency wants you to investigate claims of alien abduction made by someone found a ways outside of Newland City (this NPC's name and even appearance can change from patch to patch). He seems like your usual nut although after talking to him for a bit you find an alien ship overhead and a Stasis Field nano in your NCU preventing you from moving. Then before you know it "you feel the unmistakable sensation of space and time bending." You're trapped aboard the ship and need to get off it, fortunately there's a way. Your primary goal is to get your hands on a Pulsing Clump which is dropped by one of the mobs you'll find here but they won't give it up without a fight. The mobs you get it from though differs based on the types of mobs you find here as there's two possible versions. This is the easier of the two versions. You'll find ten cocoons around the room which will spit out a Hive Spawn once you destroy the cocoon. One of the Hive Spawns will have the Pulsing Clump. Hive Spawn put up a bit more of a fight. This version is a bit more involved. Basically each time you kill one mob typically two more will spawn. As a result the order you kill them in is important or else you may find yourself in over your head and sent to reclaim. You may want to stick to the West side of the room. 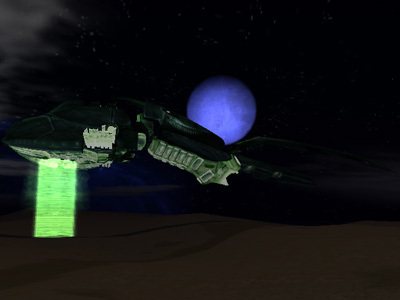 The Alien Defense Drone will greet you where you spawned at the Southeast. 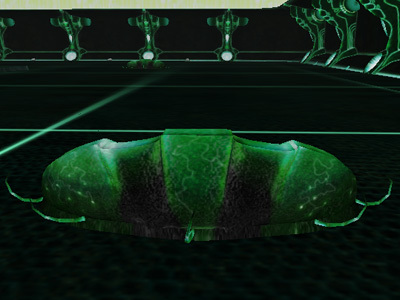 After you kill the Alien Defense Drone two Kyr'Ozch Hive Guards will spawn, one in the Southwest corner and the other in the Northeast corner. Kyr'Ozch Hive Guards can be rooted, snared and calmed. When you kill a Kyr'Ozch Hive Guard two Kyr'Ozch Hive Medics will spawn, one in the Southeast corner and the other in the Northwest corner. When you kill a Kyr'Ozch Hive Medic two Kyr'Ozch Hive Technicians will spawn, one in the Southwest corner and the other in the Northeast corner. Watch out for the nukes of Kyr'Ozch Hive Technicians, they can hurt. 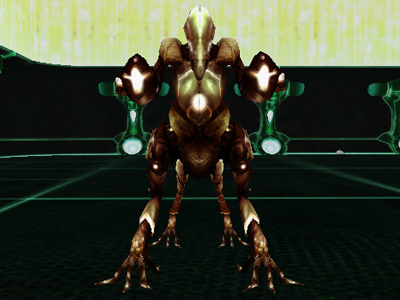 Kill one of the Kyr'Ozch Hive Technicians to spawn the Kyr'Ozch Hive Warden at the center platform. Only one of these will spawn in this encounter and it has the Pulsing Clump. It would be a good idea to pull it back a bit before attacking. When going through the above cycle you'll want to kill only one of the mobs from each spawned pair. Once you have the Pulsing Clump you could take it to the NPCs and leave or you could kill the rest of the mobs. If you decide to kill off all the other mobs the following patter will make things easier for you. [*]Kill the other spawned Kyr'Ozch Hive Technician but you don't want to kill the Kyr'Ozch Hive Guard at the same location if you can help it. Use calms, roots or snares if you have them. 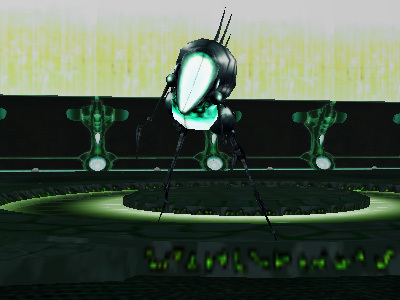 If you have to kill the Kyr'Ozch Hive Guard then that means you'll have a Kyr'Ozch Hive Medic or two following you around and will now need to repeat steps five and six until the remaining mobs are dead. The heals of Kyr'Ozch Hive Medics are a pain but those mobs are not as much of a direct threat as the Kyr'Ozch Hive Guard so going that route can be preferable. [*]Kill the other spawned Kyr'Ozch Hive Medic. This will spawn two more Kyr'Ozch Hive Technicians. [*]Kill both of the newly spawned Kyr'Ozch Hive Technicians. 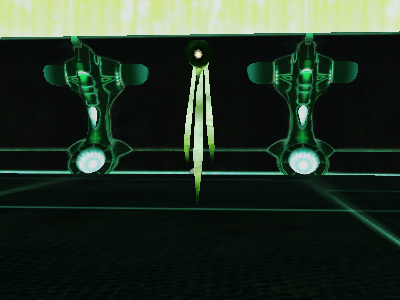 [*]Kill the other Kyr'Ozch Hive Guard which will spawn two more Kyr'Ozch Hive Medics. 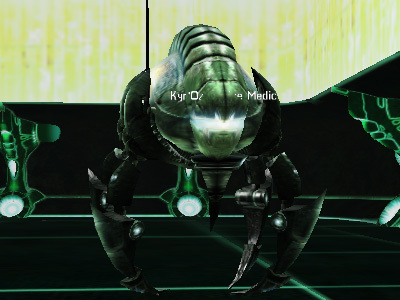 [*]Kill one Kyr'Ozch Hive Medic which will spawn two more Kyr'Ozch Hive Technicians. 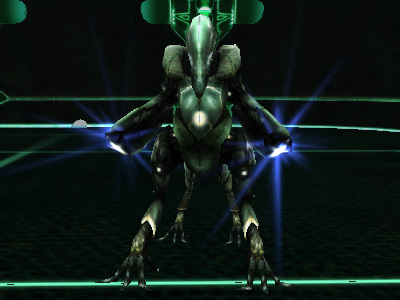 [*]Kill the other Kyr'Ozch Hive Medic which will spawn two more Kyr'Ozch Hive Technicians. [*]Kill both of the newly spawned Kyr'Ozch Hive Technicians and you're done. You'll notice you're not the only person stuck here as there's two NPCs in the Northwest corner of the room. If you talk to them they'll tell you about their experiences on the ship. 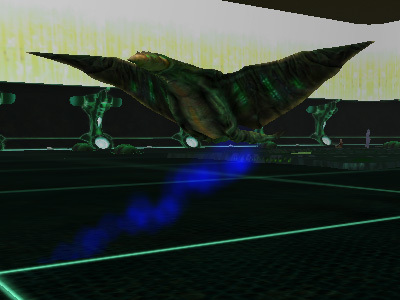 Once you have the Pulsing Clump hand it to either one of them then run to and stand on the middle platform seen behind them in the above image. Their chat isn't always exactly the same and they react a bit differently based on who you give the Pulsing Clump to. So try giving it to a different one the next time you do this mission and talk to them again another time. Once you're off the ship you'll find yourself back near where you started in Newland again. Return to the Agency and talk to the alien mission provider for your reward.